BOOKED OUT! Toddler Tuesday at The Hen presents a Valentine’s themed Messy Moments! Two hours of toddler fun, from 11:00am – 1:00pm on Tuesday 12th February! Let your little chick/rooster have a ball with the gals from Messy Moments, who provide fun & messy sensory play experiences for children. 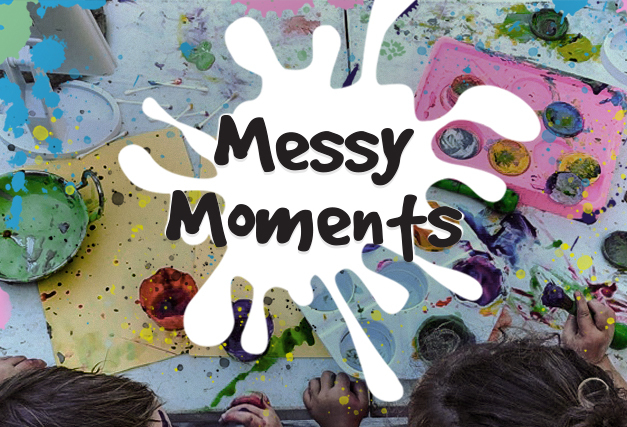 Head to http://messymoments.com.au/ for further information on Messy Moments!